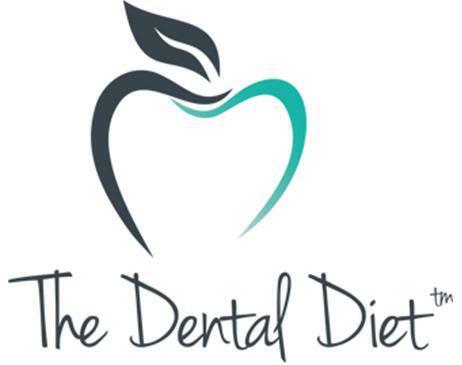 Integrative Dentist Tzur Gabi believes good dentistry can connect patients with their perfect diet. 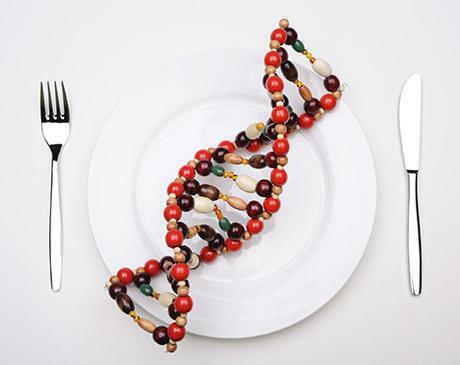 With a background in genetics, nutrition and fitness, Dr. Gabi offers each patient a unique treatment: a personalized genetic nutrition profile that delivers specific information on how to maximize energy levels, maintain a healthy body weight and stay healthy. You have a unique genetic makeup which has a direct bearing on your ability to lose weight and to stay healthy. By understanding how your body may affect your response to certain foods, nutrients and activities, Dr. Gabi teaches you how to work with your body to achieve and maintain a healthy body weight and a healthier lifestyle overall. Plus, a genetic profile may also help you understand why you crave specific foods and how those cravings might be affecting your ability to lose weight and stay healthy. With your individual genetic information, you’ll gain valuable insights into how your body may process sugars, fats, nutrients and vitamins. You can also learn how your genes might affect how you perceive and desire specific foods, and how they may influence eating behaviors. Plus, The Dentist’s Diet screens for muscle potential and determines how your body responds to exercise, as well as your potential to maintain a healthy weight. Dr. Gabi offers each of his patients a five minute spit test, which analyzes over 78 genetic markers known to impact metabolism, exercise, and energy use within the human body. Through the examination of these genetic markers, he’ll deliver you critical components to discovering good oral health, as well as guides to weight management, increased mental and physical performance, maximized energy, disease prevention and more. Better yet, this information helps us work more efficiently to deliver you the perfect smile. No diet is the same, because everyone has their own unique nutrition profile. Dr. Gabi’s own diet plan can be viewed here. By understanding the many nutritional principals that govern our health, we can prevent and control dental diseases that are often considered inevitable; and through these factors we can promote the normal development of our mouths, prevent dental disease and allow us to reach our true potential in health and well being. Dr. Gabi requires a small sample of your saliva, which is carefully analyzed at a laboratory. Once the analysis is complete, you’ll be provided with a complete profile that can provide the framework for a plan of healthy-eating and lifestyle and behavior changes that can start you on a path toward healthier living. Your saliva will be analyzed and your report will be completed and issued within just a few weeks. Get tested by entering your information online.